Stay up to date with the latest company news and team activities from Beepo. Here we talk about our recent events, new programs, and team building efforts to make Beepo a more fun and engaging place to work! 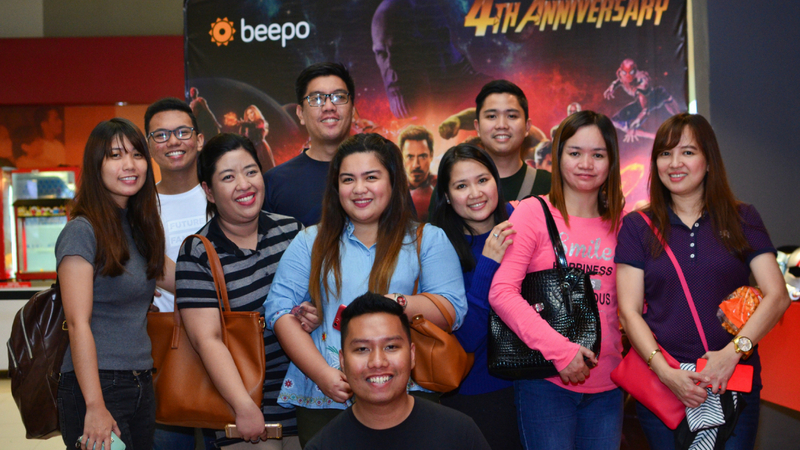 ANGELES CITY, PAMPANGA – Beepo celebrated it’s 4th year anniversary with an “infinitely” awesome block screening of the highly anticipated Avengers Infinity War last April 27 at SM City Clark. The successful event, participated by almost 300 staff members, was a first in Beepo’s history of epic themed-parties. 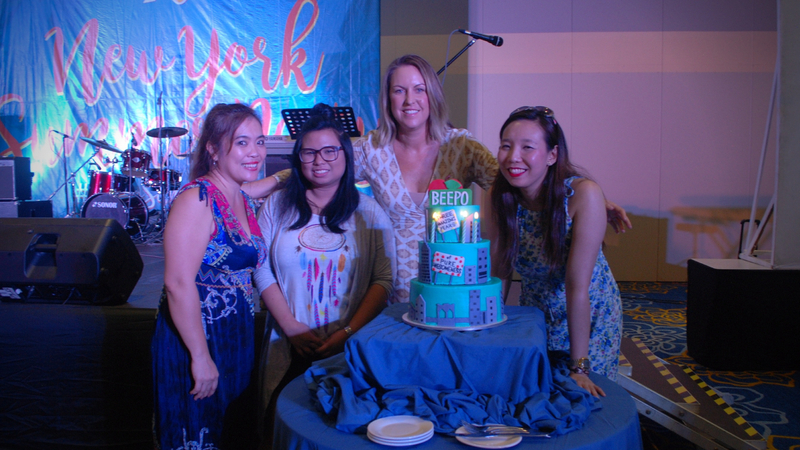 Clark, Philippines – Beepo recently celebrated its 3rd year anniversary held at Royce Hotel & Casino. The successful event was actively participated by over 200 employees wearing trendy clothes inspired by New York summer fashion. Now that you have a general idea about the two key accounting tools in Australian accounting, it’s time to learn about Australian Taxation. 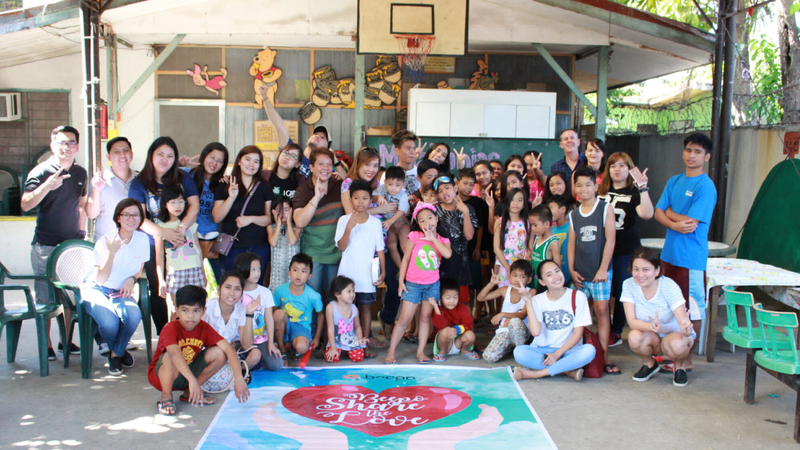 MALABANIAS, ANGELES CITY – In the spirit of the love month, Beepo Inc. initiated a small charity event aimed to bring warmth and joy to the children in need. A total of 38 kids at Duyan ni Maria Children’s Home were all smiles as they received their presents. The Xero accounting software is used by businesses in countries such as Australia and New Zealand. 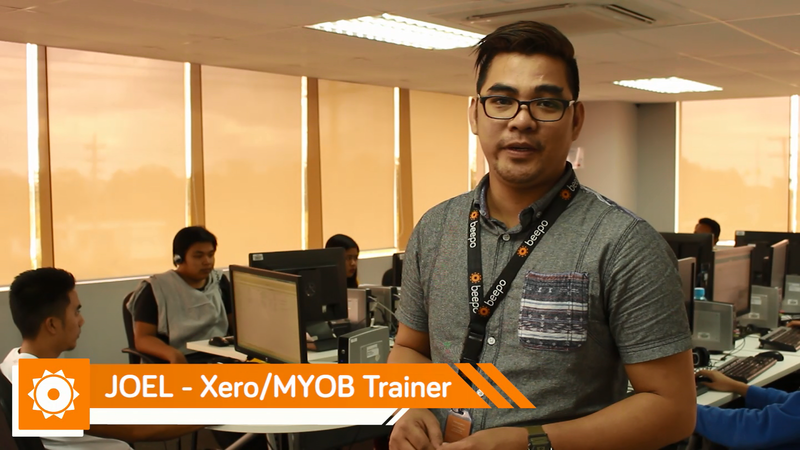 It is one of the fastest growing accounting software with more than 800,000 subscribers. 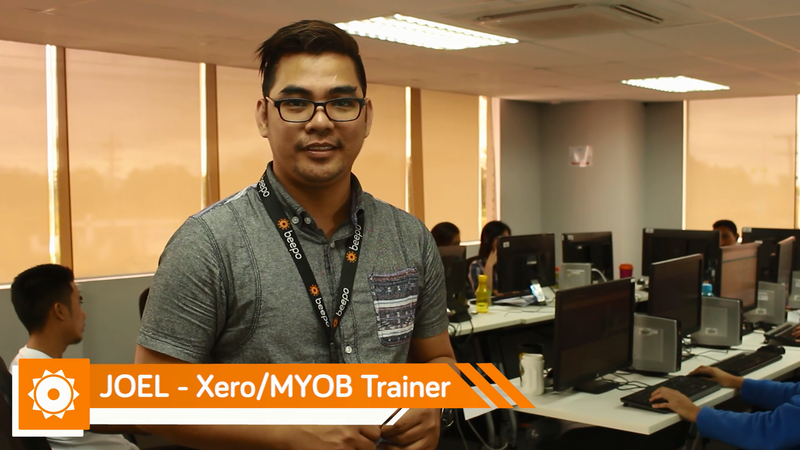 Just like YOLO, OTW, FTW and other popular acronyms, MYOB actually stands for Mind Your Own Business. 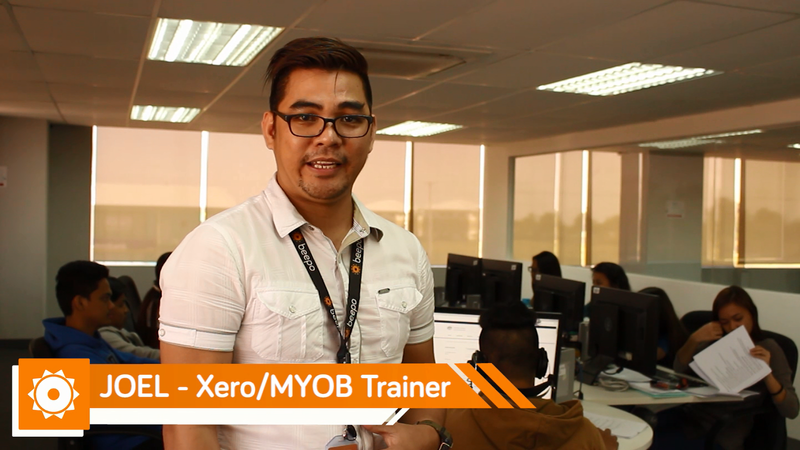 This Accounting software was founded by Christopher Lee during the early 1980s and is used to compute taxes and other finance services for small and medium businesses.